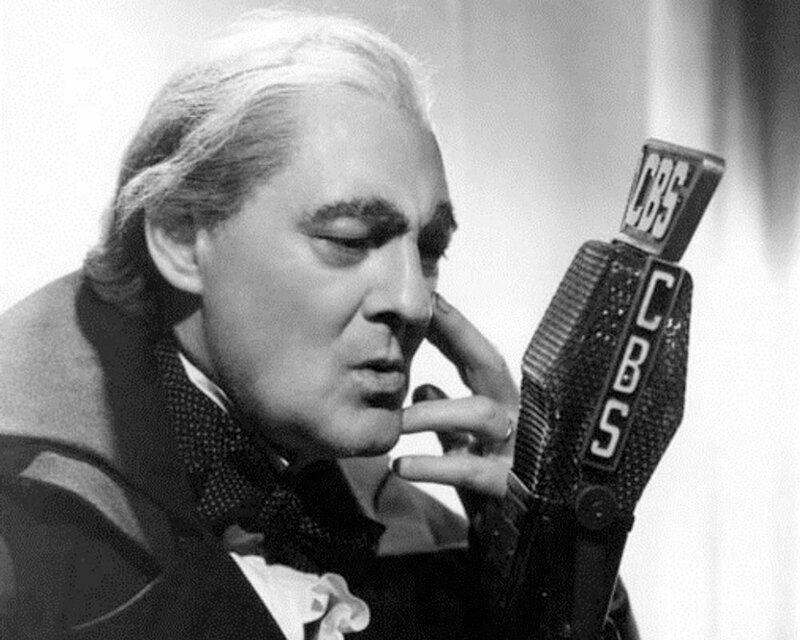 Lionel Barrymore plays Ebenezer Scrooge in the 1939 Mercury Theater on the Air production of Charles Dickens’ timeless story, “A Christmas Carol.” Radio listeners closely identified Barrymore with the grouchy character since he performed the role almost every Christmas between 1934 and 1953. It’s heard on 97.9 WHAV FM at 8 p.m., Christmas Eve, and repeated at 1 a.m.
Dimension X: “The Roads Must Roll;” Suspense (classic): “Tarawa Was Tough,” 10 p.m. and 1 a.m.
Great Gildersleeve: New Year’s Eve with Peavy; Suspense (classic): “Death and Miss Turner,” 10 p.m. and 1 a.m.
Our Miss Brooks: Winter Outing; Suspense (classic): “The Big Day,” 10 p.m. and 1 a.m. Couple Next Door: Landscape Plans; Suspense (classic): “Crossing Paris,” 10 p.m. and 1 a.m.
Gunsmoke: The Soldier; Haunting Hour: “Murder Wears a Strange Mask,” Saturday, 10 p.m. and 1 a.m.
Yours Truly Johnny Dollar: “Fatal Switch Matter;” Box 13: “The Haunted Artist,” Sunday, 10 p.m. and 1 a.m.